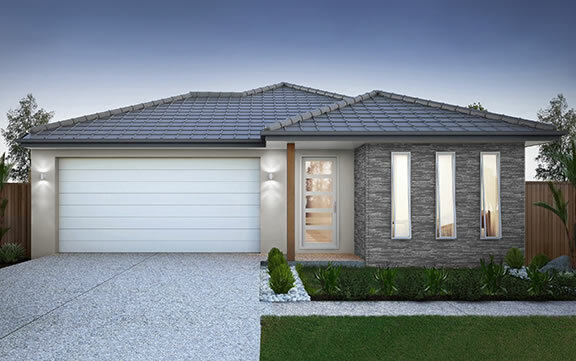 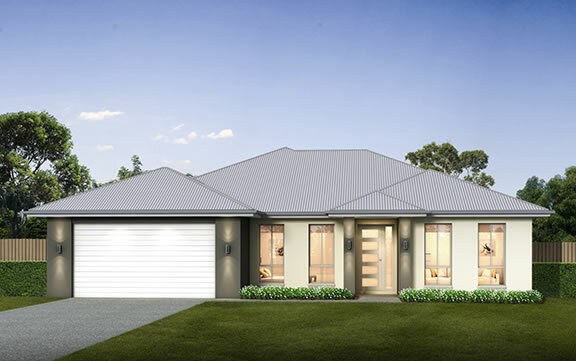 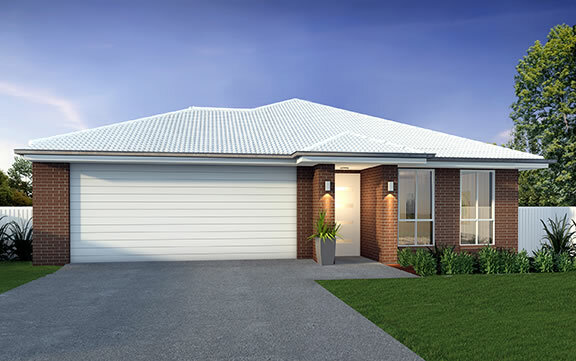 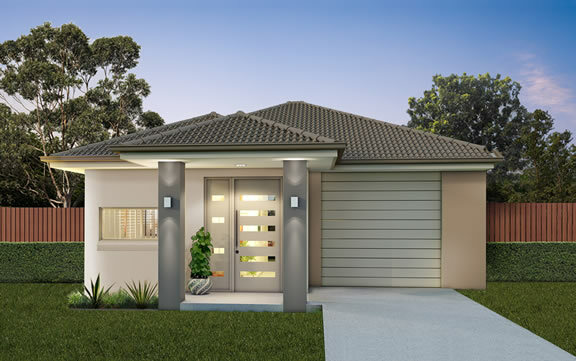 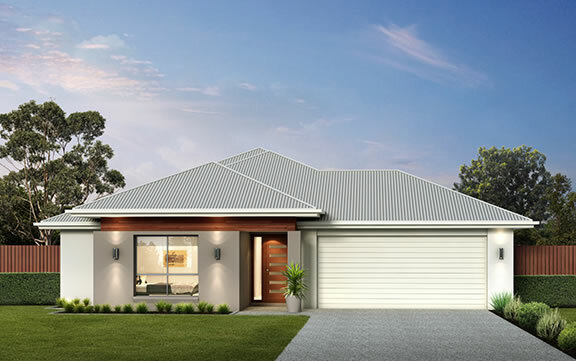 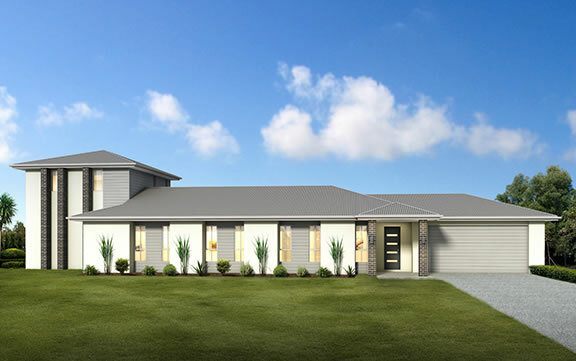 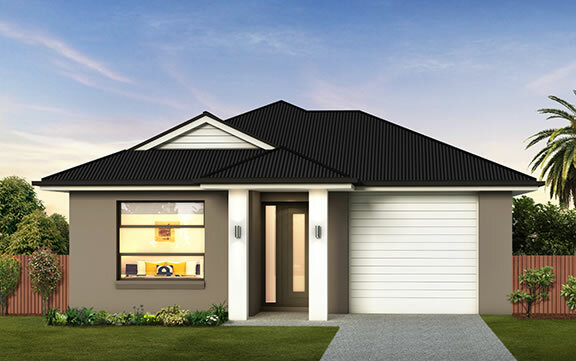 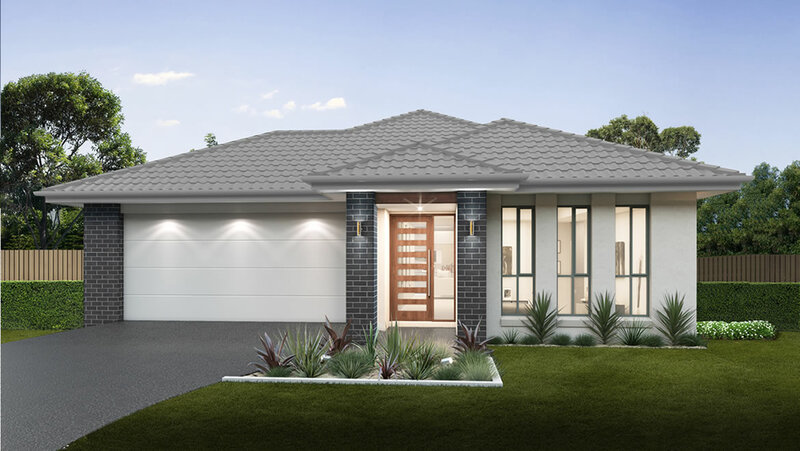 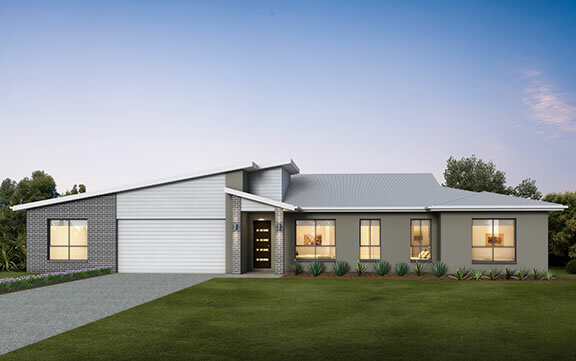 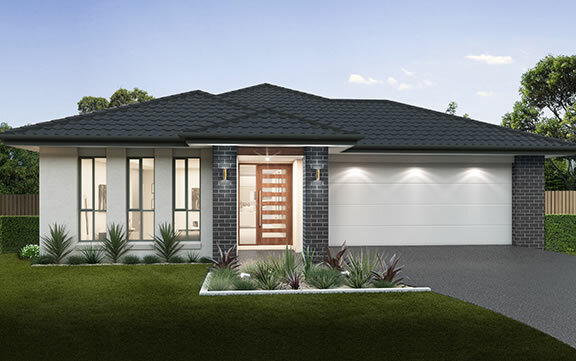 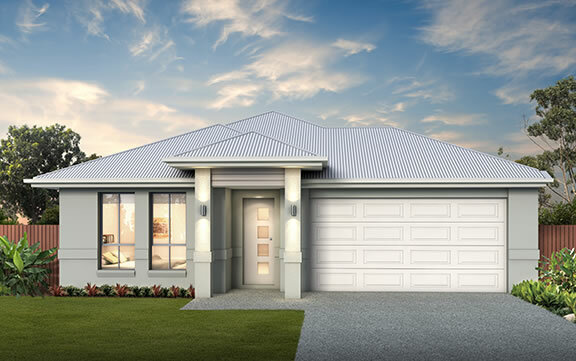 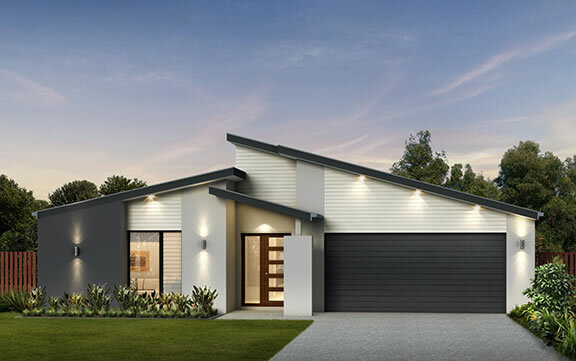 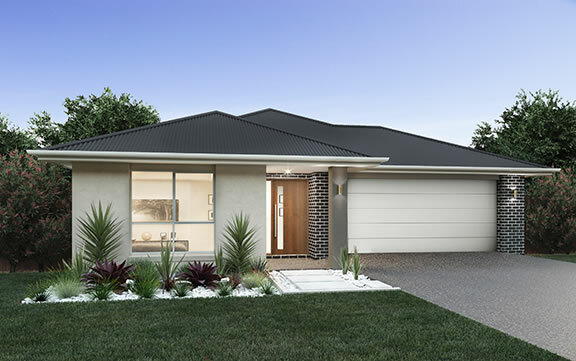 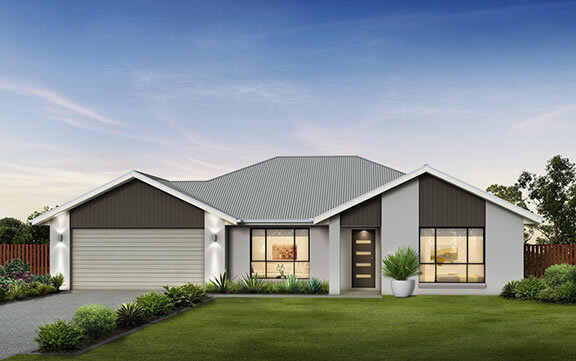 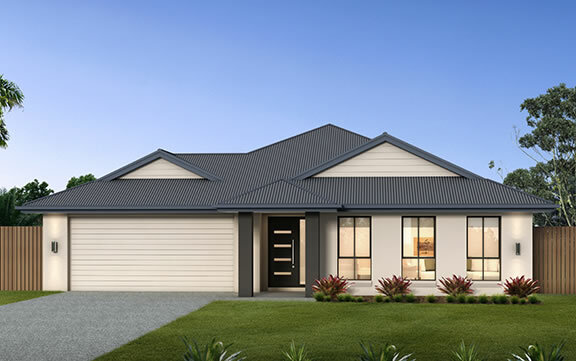 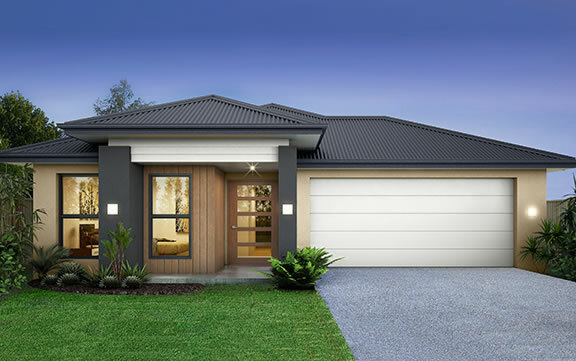 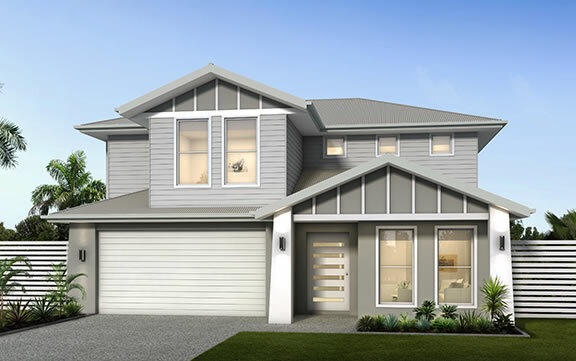 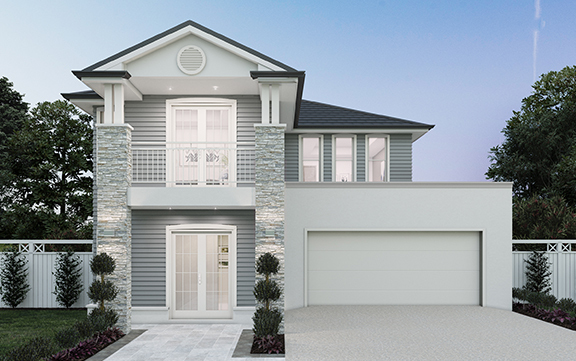 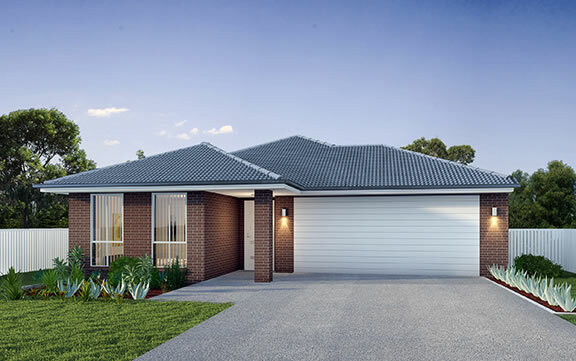 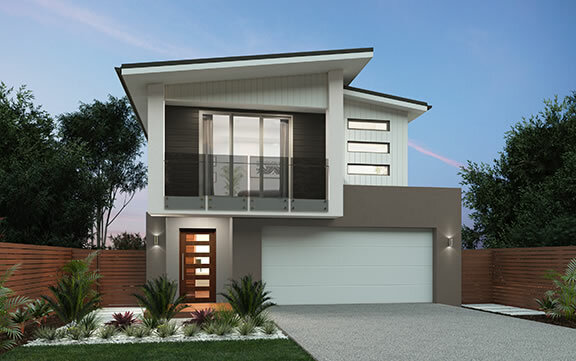 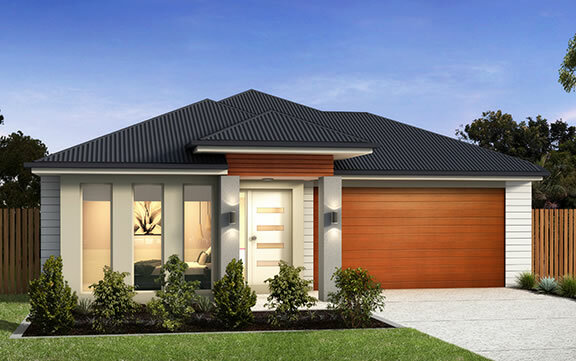 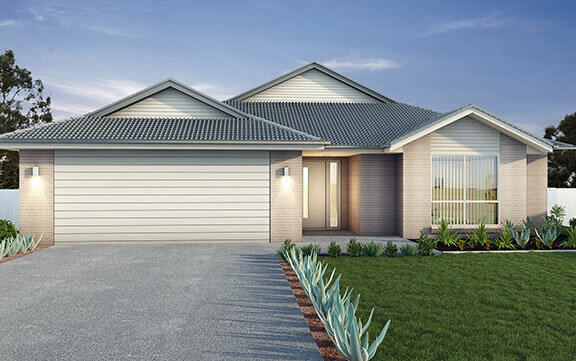 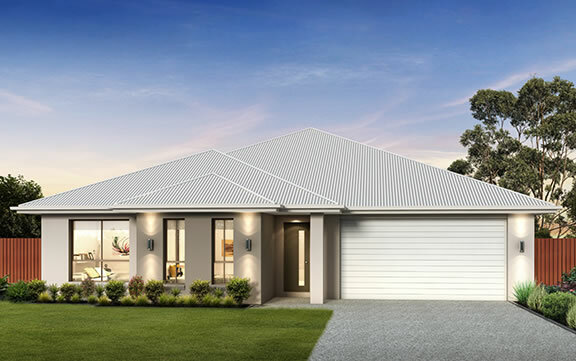 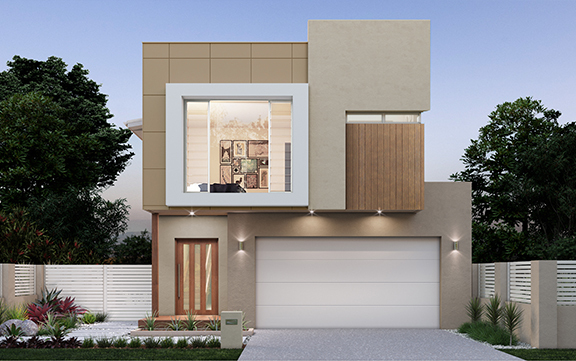 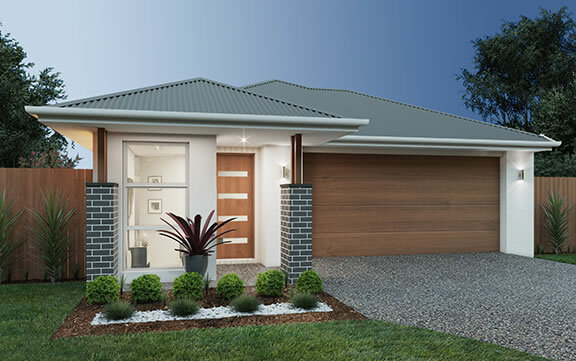 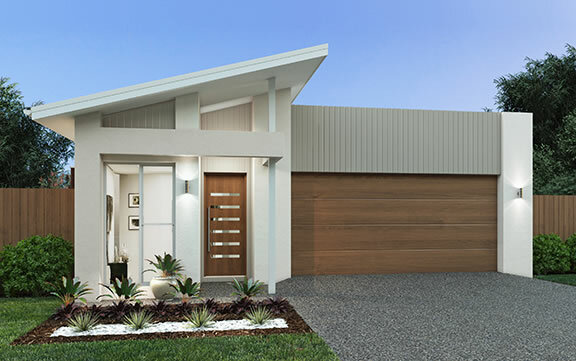 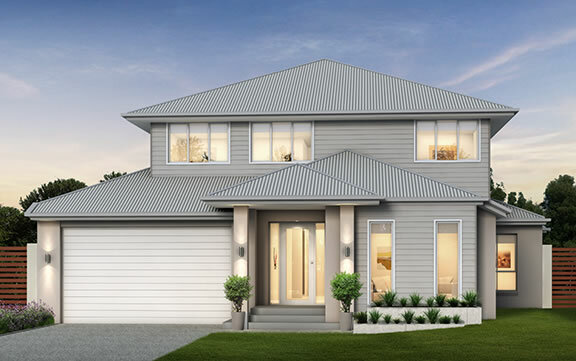 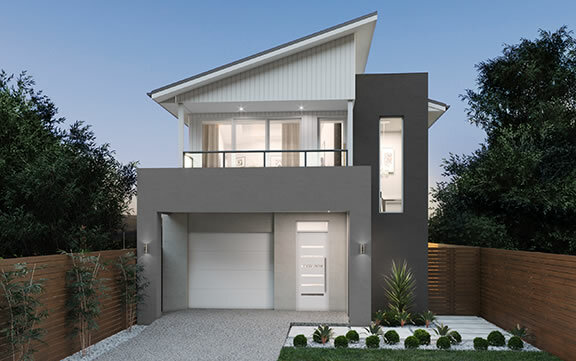 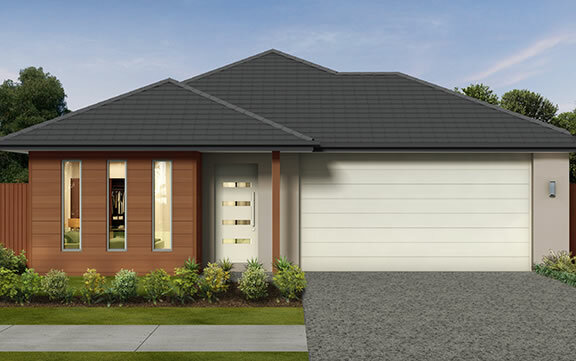 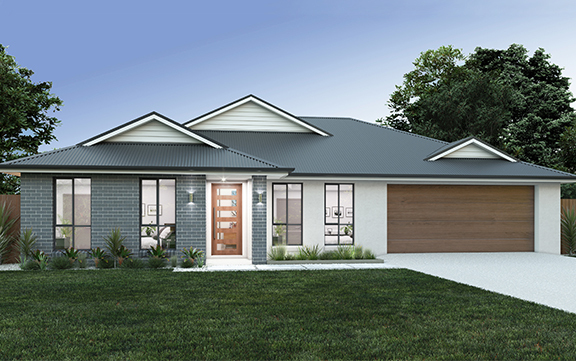 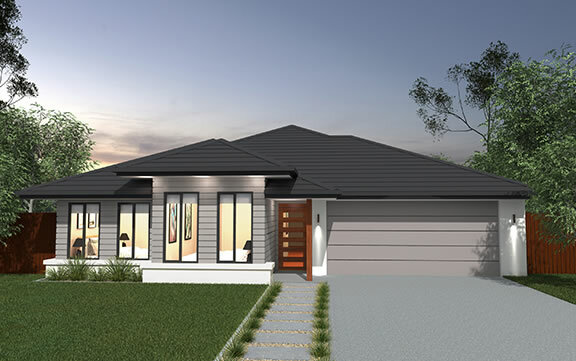 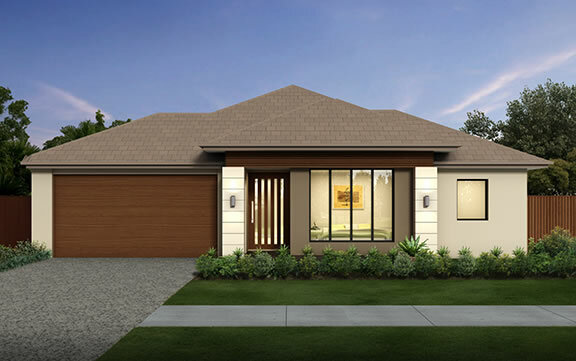 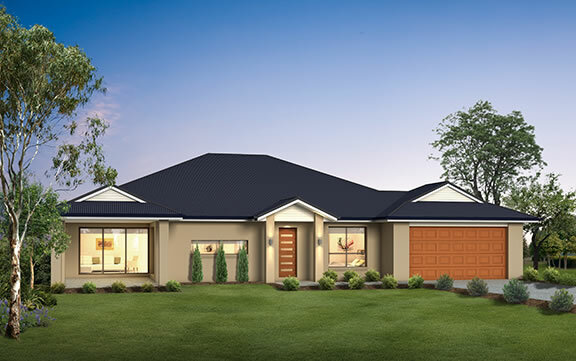 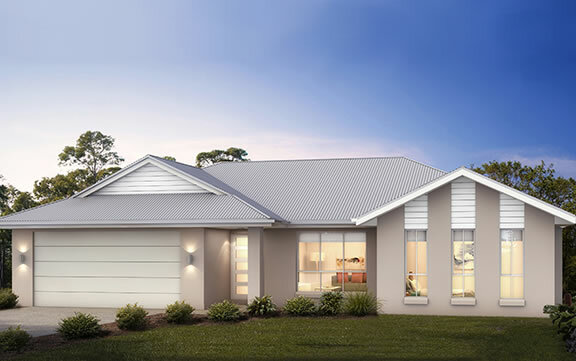 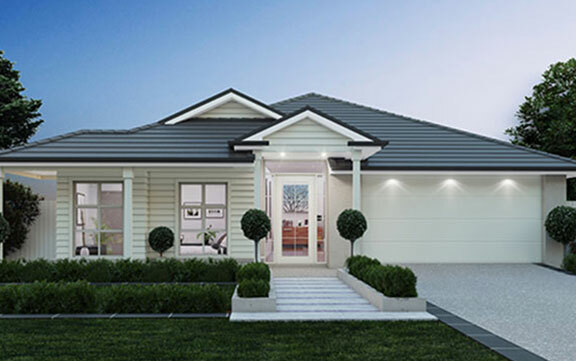 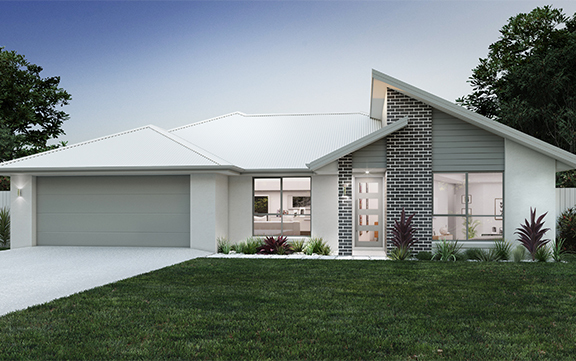 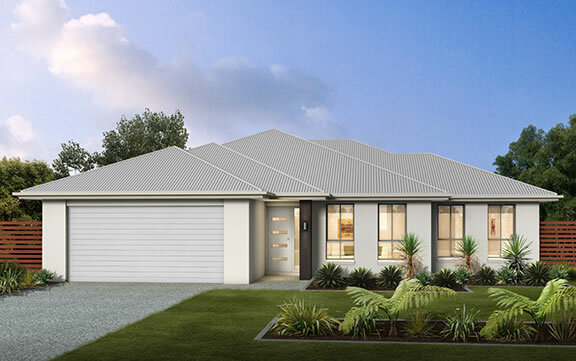 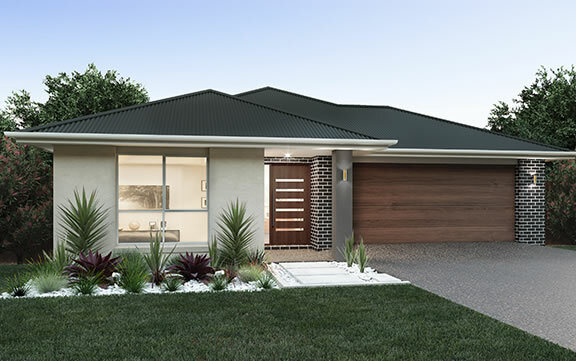 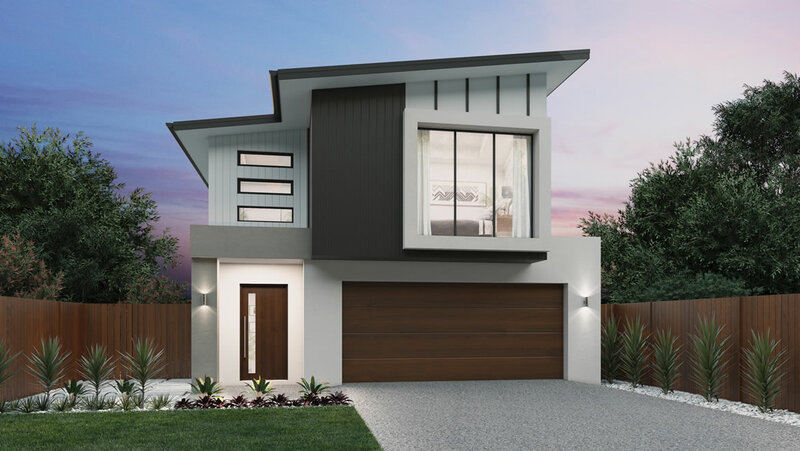 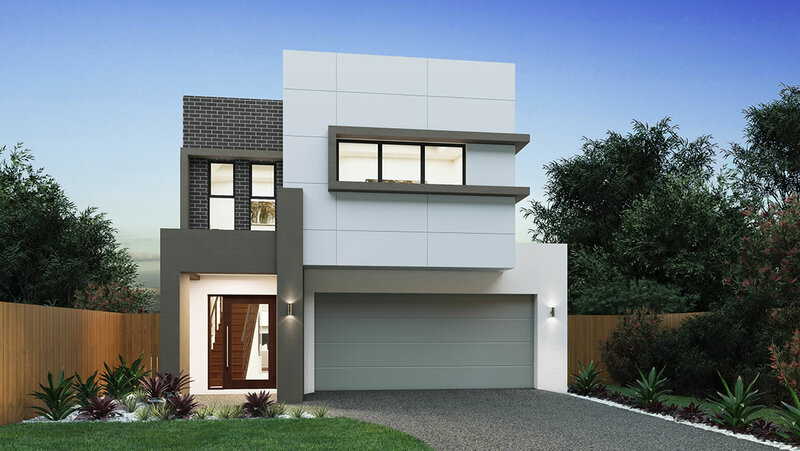 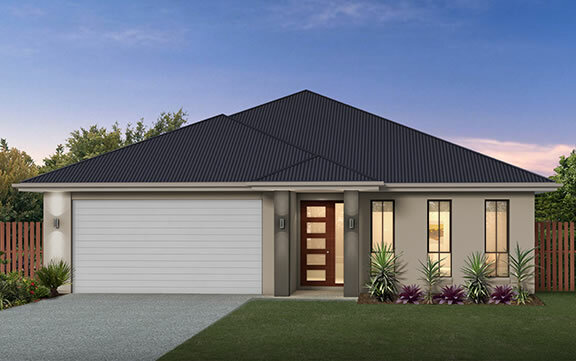 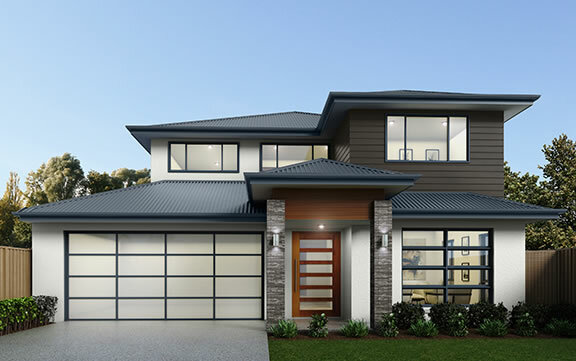 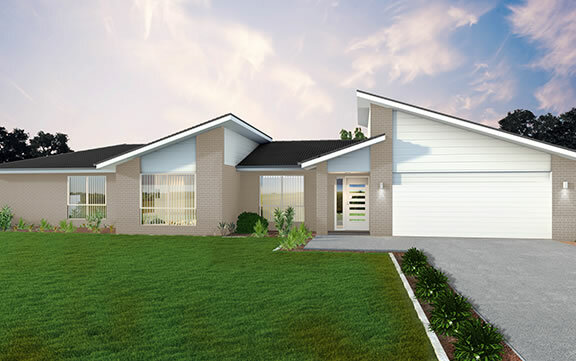 The Florence boasts an impressive entry and an open plan area with a centrally located kitchen, dining and family room, perfect for entertaining. 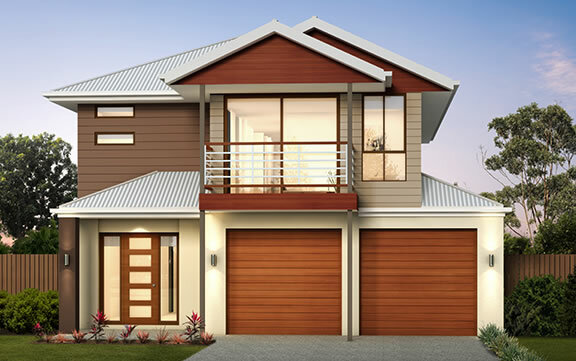 Its flexible living will suit families that want to live together and not constantly trip over one another. 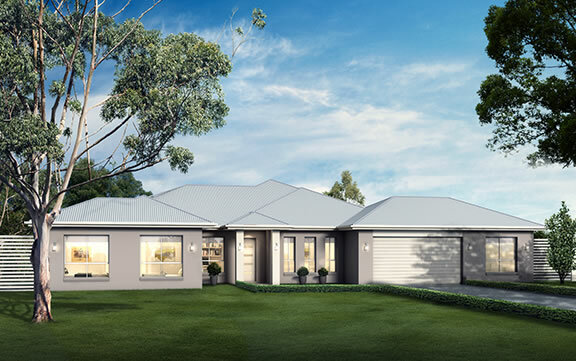 The vast living room or home theatre provides a spacious retreat for relaxing and taking in your favourite movie or sport at the end of a hard day. 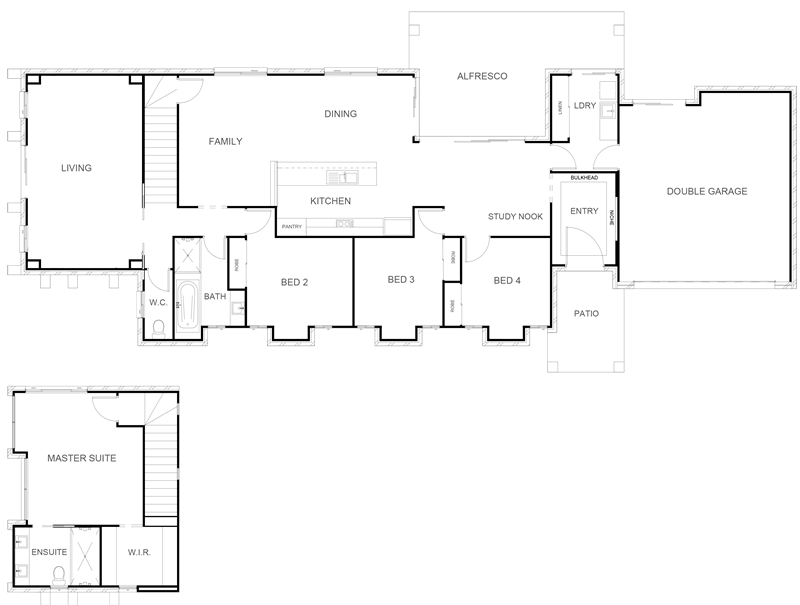 Upstairs you will find a hotel style private master suite with large walk-in-robe and ensuite.